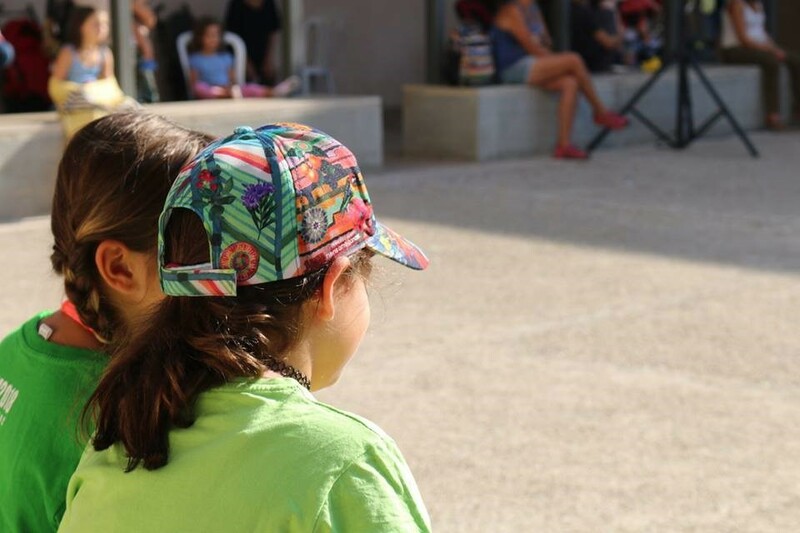 This weekend has been carried out the first edition of "Posa't la gorra a Montblanc", initiative promoted by a family affected by childhood cancer, together with the AFANOC association. The activities, which took place mainly in the Plaça Sant Francesc, have counted with the collaboration of numerous individuals, businesses and companies of the demarcation, including Sans Amill (Kriskadecor’ mother company). The main objective is the awareness of childhood cancer and the needs that arise because of its diagnosis. This campaign turns out to be the main source of resources to finance the services and actions that are carried out to support children and their families.